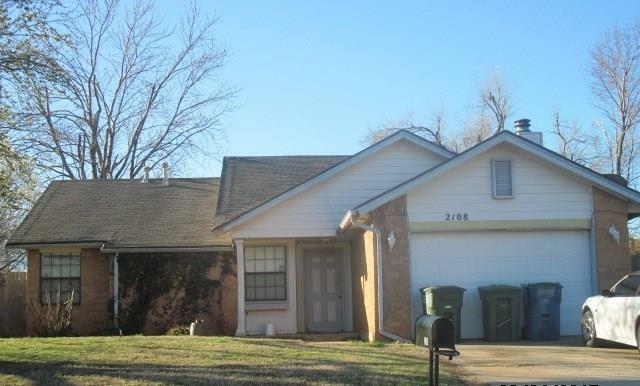 2108 Foxfire Road, Edmond, OK.| MLS# 853044 | Oklahoma City Real Estate | Apple Realty, Inc.
Great opportunity to purchase a home with some extra equity. US Bank Short sale property sold as is. Lender approved price. Offers must be at or greater than List Price. Any offers less than List Price will not be presented/accepted. "REALTORS, PLEASE READ OFFICE REMARKS FOR INSTRUCTIONS ON HOW TO GET YOUR QUESTIONS ANSWERED ABOUT THIS LISTING."